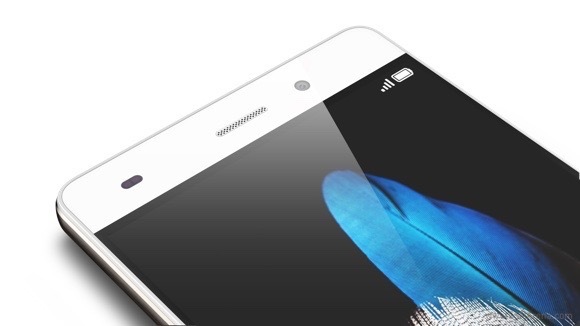 At a press event in New York City, Huawei launched the budget-friendly P8 lite in the United States. Beginning today, the smartphone is available to order for $249.99 unlocked and contract free. 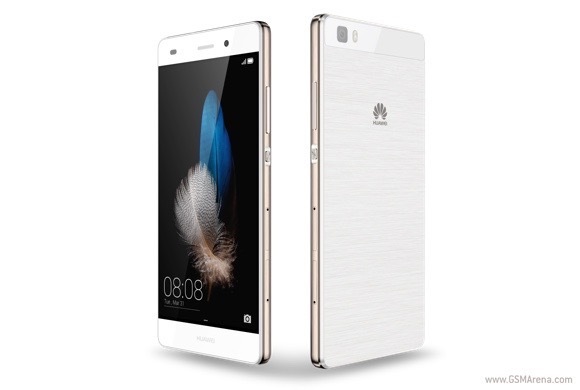 As its name suggests, Huawei P8 lite is a mid-range version of the Chinese manufacturer’s P8 flagship. 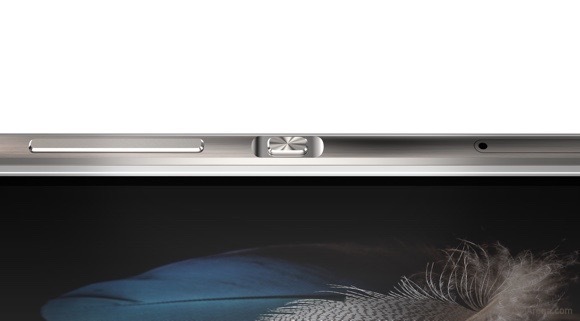 It swaps the P8’s metal body for a plastic one and features toned down hardware. Speaking of hardware, the US Huawei P8 lite features Qualcomm Snapdragon 615 SoC with octa-core CPU, 2GB of RAM, and 16GB of expandable memory. For comparison, the global version of the smartphone packs a Kirin 620 SoC. The rest of the device’s specs have remained unchanged. They include 5” 720p IPS display, 13MP main camera, 5MP front-facing unit, and 2,200mAh non-removable battery. Oddly, the US version of the P8 lite boots Android 4.4.4 KitKat-based Emotion UI 3.0. The latter boots on the global variant as well, but in Android Lollipop guise. Connectivity options in the P8 lite include LTE, Bluetooth 4.0, microUSB 2.0, and Wi-Fi b/g/n. Physical measures of the smartphone are 143 x 70.6 x 7.7 mm. 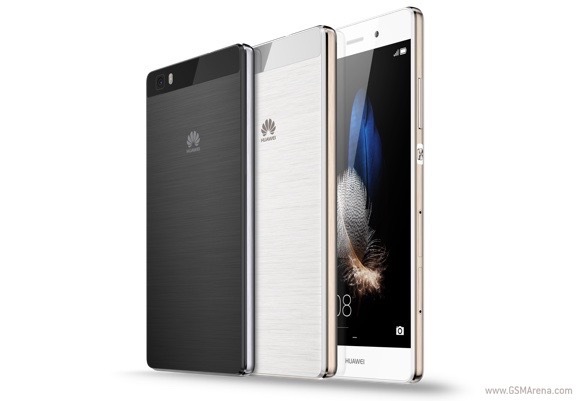 Huawei P8 lite will be available in white/gold or black/gray from the manufacturer’s online store, as well as through a number of major retailers that include Amazon and BestBuy among others. The smartphone will come with a sweet two-year warranty. Considering this has a non removable Battery, does this have a Type C USB connector for fast charging or wireless charging facility ?